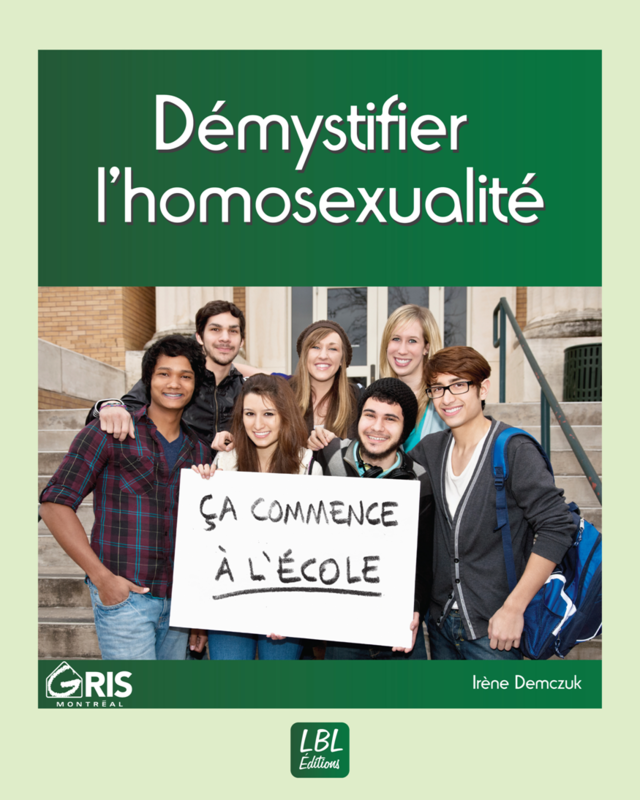 CONTENT: research report comparing the evolution of young people’s attitude towards sexual diversity from 2001 to 2012. – help school staff analyze their surroundings and ask themselves the right questions before they come to their colleagues or students. 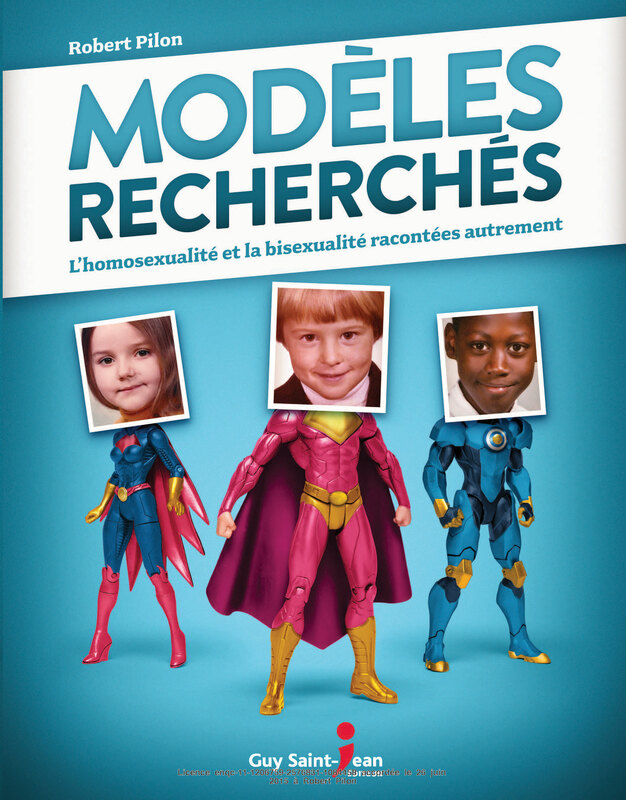 – take stock of the research carried out on the coming-out in schools. 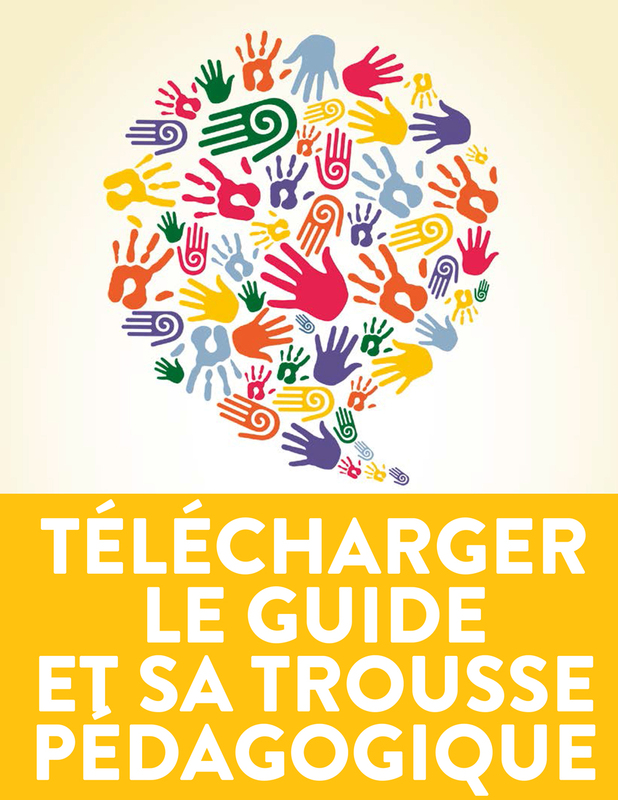 – address the issues of homosexuality, bisexuality and sexual stereotyping with students from Kindergarten to Grade 6. 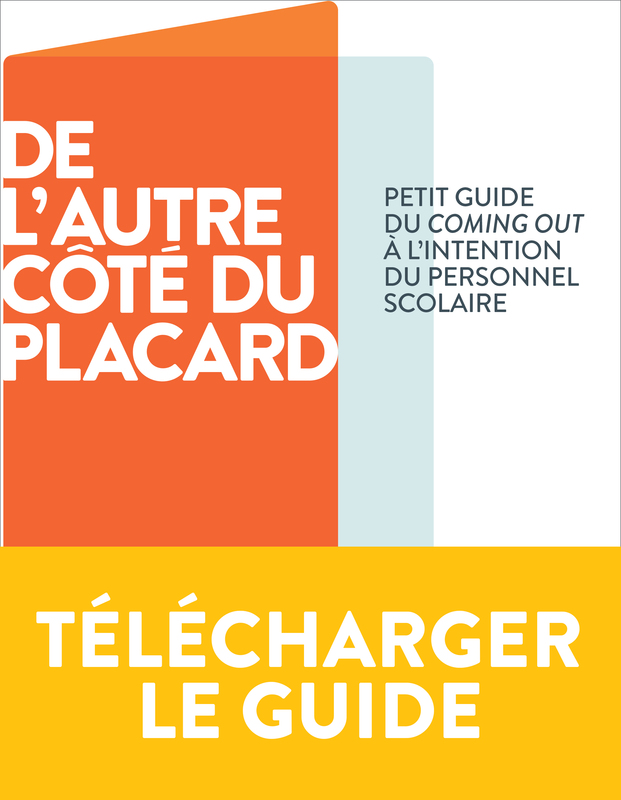 This pedagogical guide received support from the ministère des Relations avec le citoyen et de l’Immigration. To get the book, visit the publisher’s laboitealivres.com. You can also contact the customer service team at 514 999-4226. Print the purchase order and fax it to 450 818-9046.